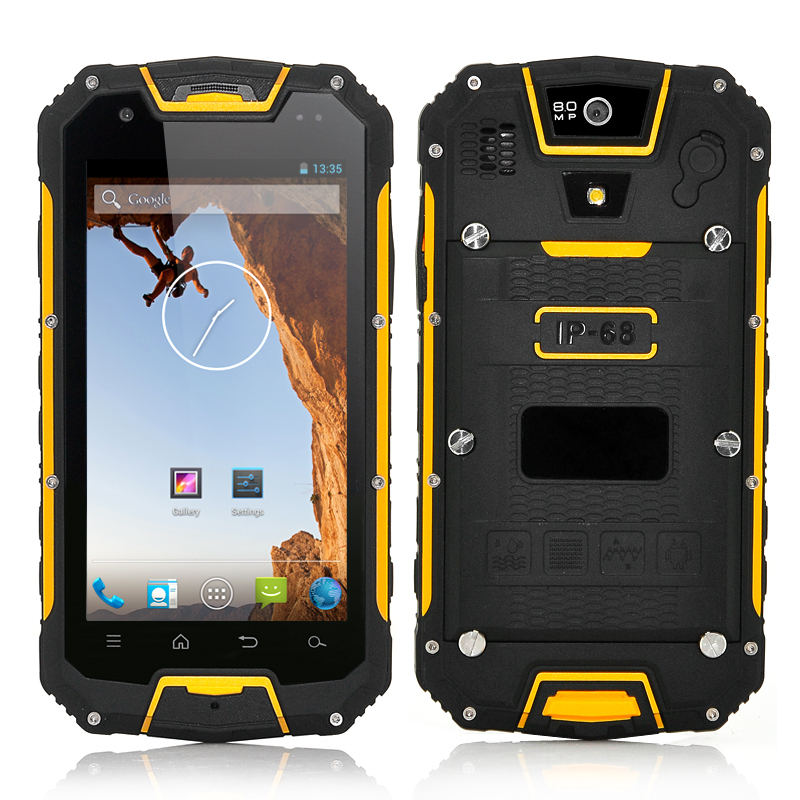 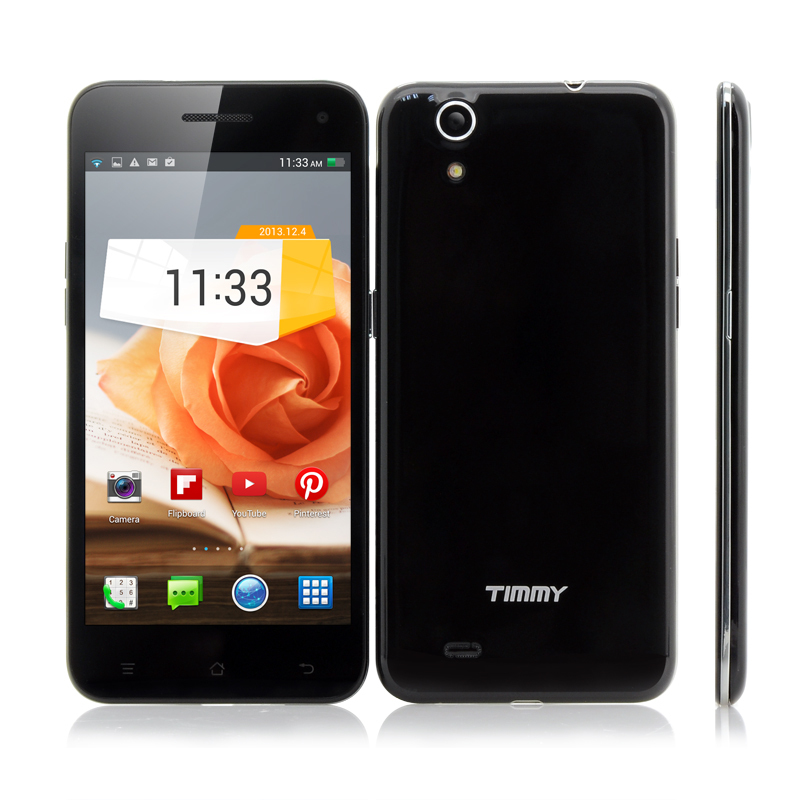 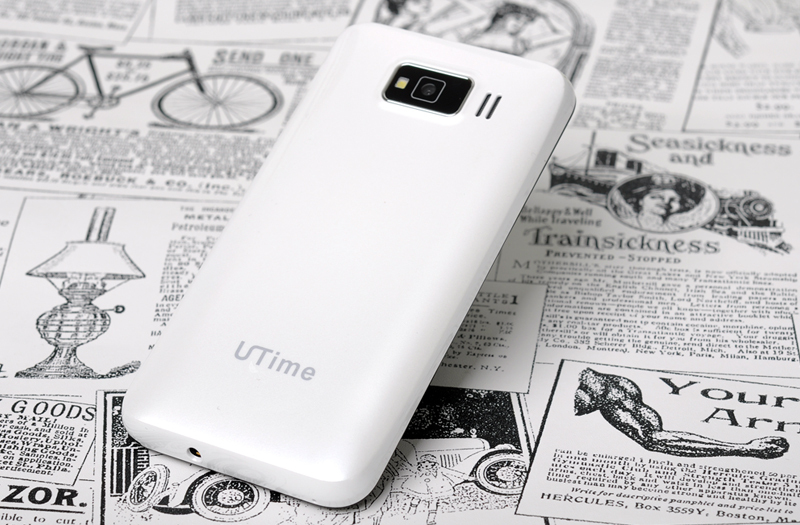 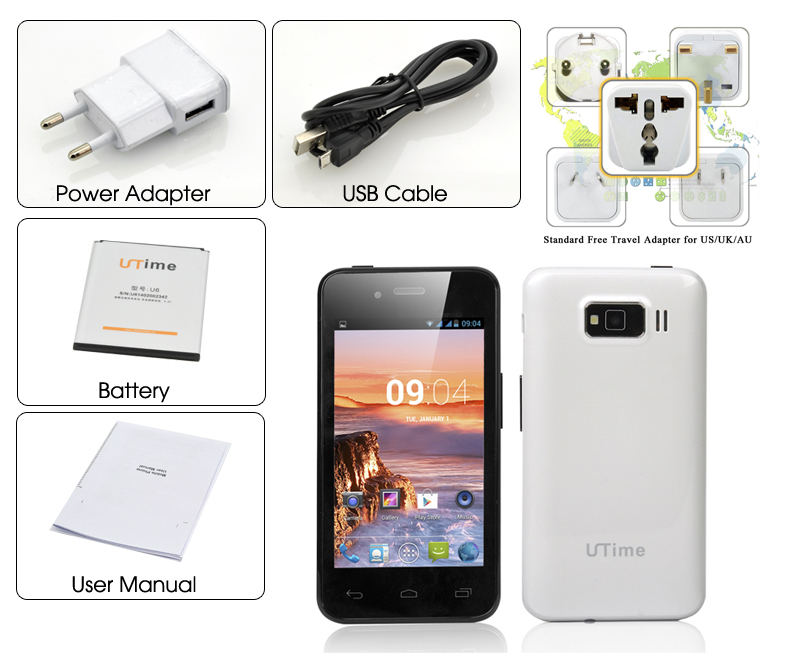 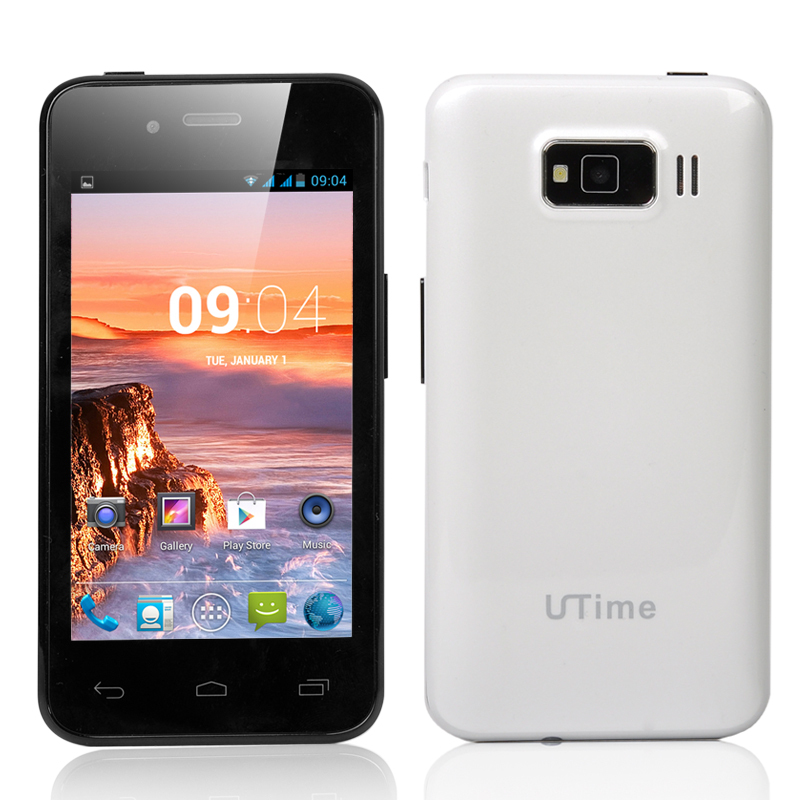 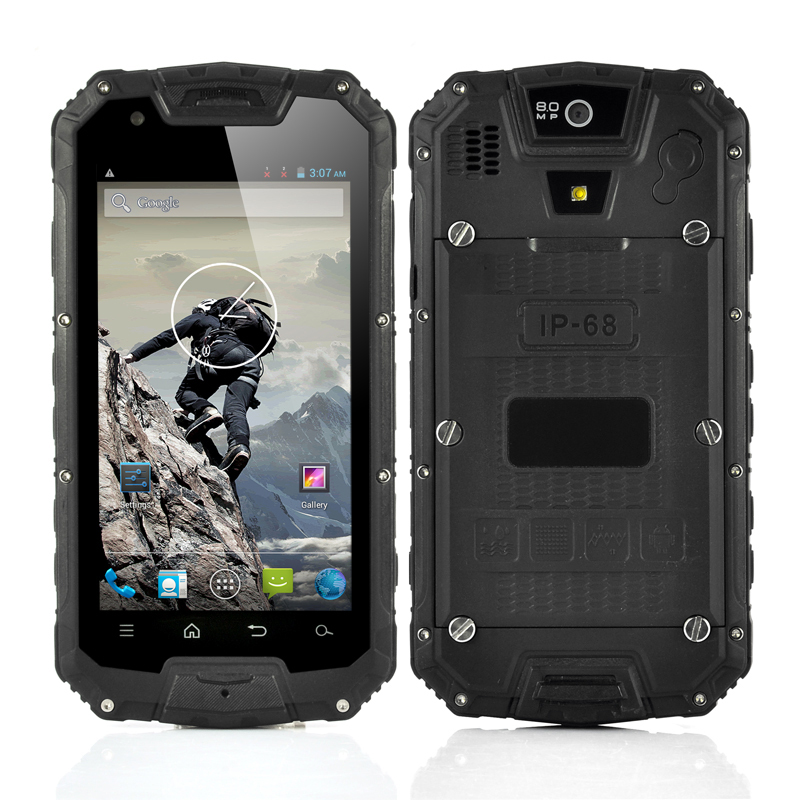 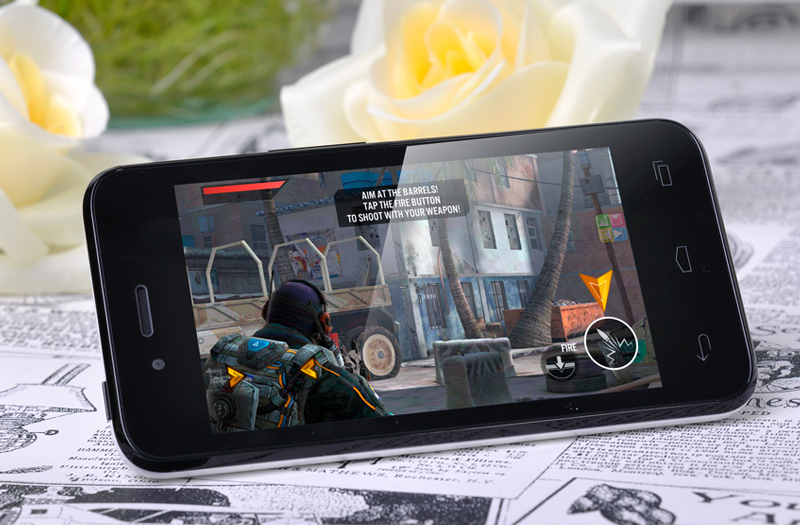 UTime U6 Smartphone is a small and intelligent communication device that features a 4 Inch 800×480 Screen, MTK6572 Dual Core 1.3GHz CPU, 512MB RAM, 4GB ROM and an Android 4.2 Operating System. 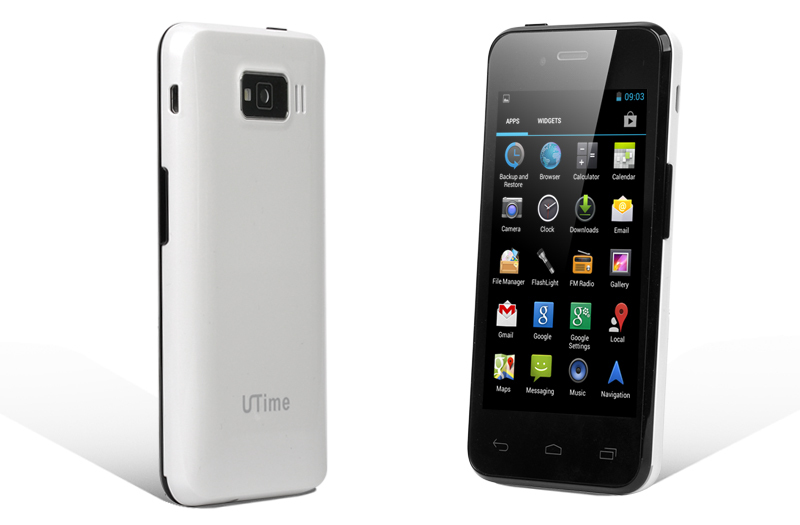 UTime U6 Smartphone is not going to win any awards or cause a friend specification wise however its price and what specs it does has makes it a real attraction. 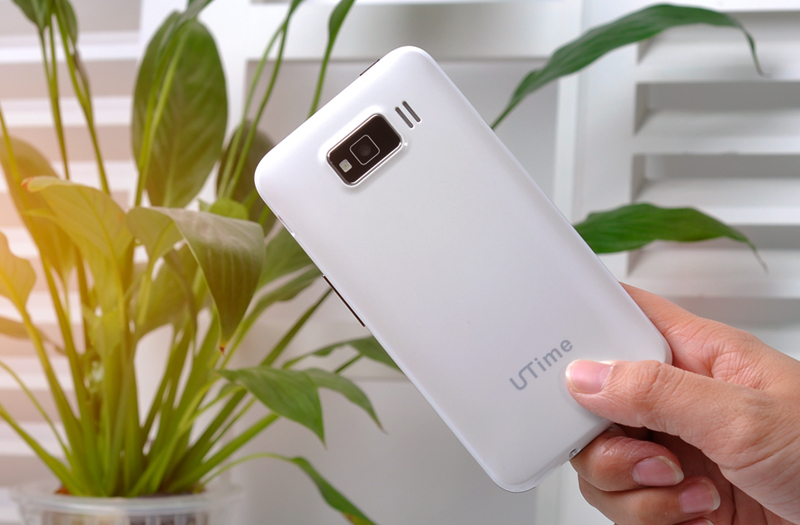 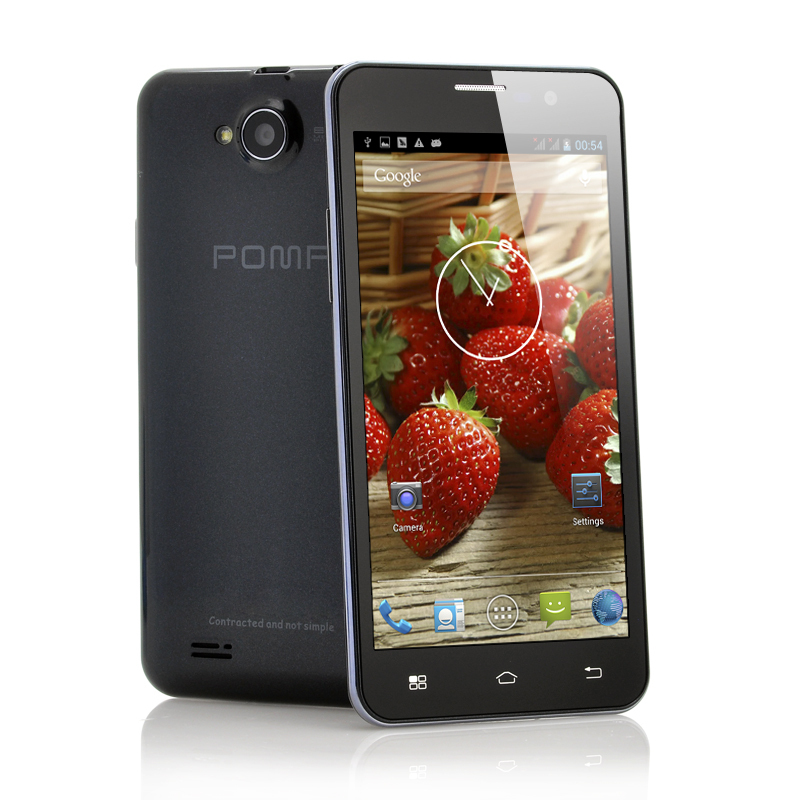 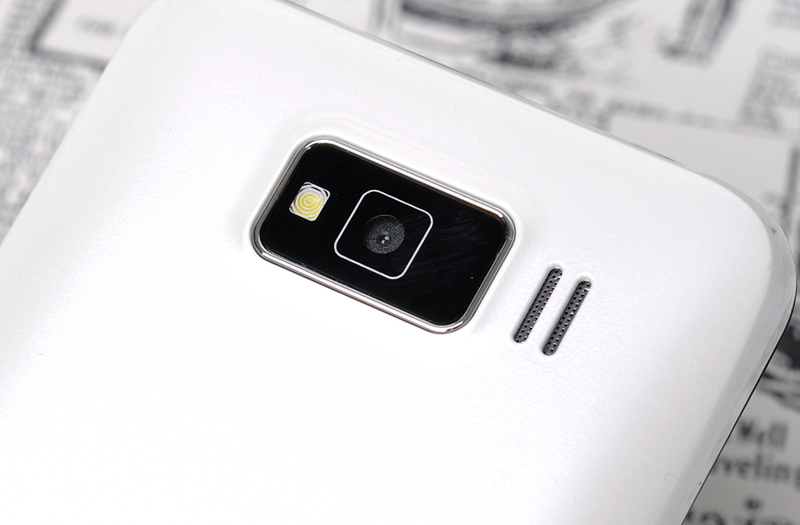 This small and handy to use 4 inch phone has a touch screen with a display resolution of 800×480 meaning you can still see your content clearly.